'S iomadh port a bh’ air a chumail `s air aisigeadh thro phuirt-a-beul. Seo dhuibh trì dhiubh a bha cumanta am measg an t-sluaigh. Many of the old tunes were retained and passed on through mouth-music. Here are three common on the island: The Black Mill; Soldier’s Joy; Miss Drummond of Perth. Mouth music by Sandy Kenny Morrison. Rugadh Alasdair mac Coinnich `ic Iain `ic Iain ann an Còbh na Reag, far na sheitlig na daoine aige a thàinig às na Hearadh. Chuir e seachad a bheatha ri saorsainneachd is togail bhàtaichean. Bha ainm aige a bhith math gu seinn. Ghabhadh e òrain còmhla ri na Seinneadearan a Chladaich a Tuath, agus bheireadh e amach a' loidhne `s an eaglais. Thathas a' creidsinn gum b' e Alasdair a' fear fa dheireadh a bha air a réiteachadh a's an t-seann nòs. Sandy Kenny Morrison settled in Wreck Cove where is people settled when they came to Nova Scotia from Harris. Sandy Kenny was a carpenter and built boats also. 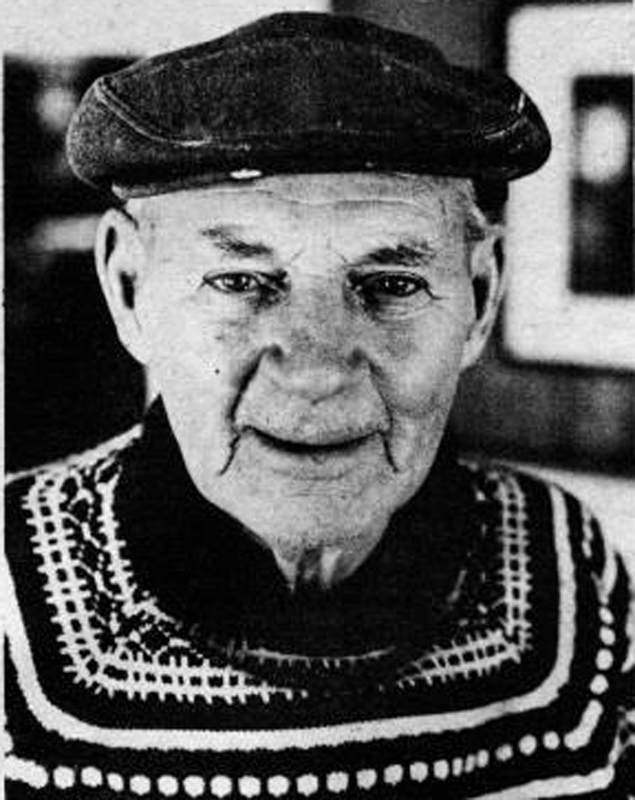 He was well regarded as a singer and sang with the North Shore Gaelic Singers. He was also lead precenting in the church. He appeared in Cape Breton's Magazine as well sharing his story. 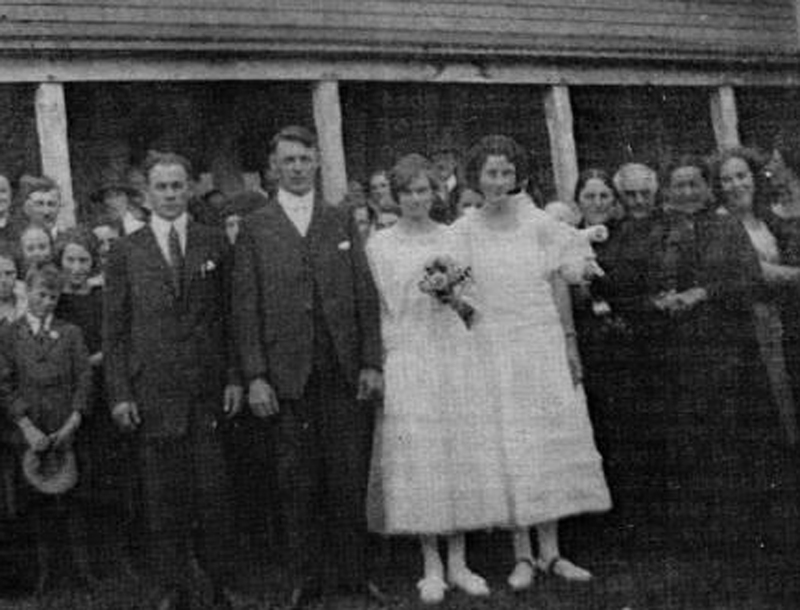 It is believed that Sandy Kenny was the last man to participate in a traditional engagement rite. A reir coltas, a' réiteach fa dheireadh ann an Alba Nuadh. Alasdair mac Choinnich `ic Iain `ic Iain a' gabhail an fhuinn. Alasdair mac Choinnich `ic Iain `ic Iain ri saorsainneachd.